Chief Anti-Money Laundering Officer, Raymond James Financial, Inc.
Bob Molloy joined Raymond James Financial, Inc. in 2015 and is the Chief Anti-Money Laundering Officer with responsibility for overseeing its Enterprise Financial Crimes Management Program, which includes AML, counter-terrorism financing, sanctions, higher-risk securities management, fraud management and anti-bribery/anti-corruption. Bob is a Certified Anti-Money Laundering Specialist and has 33 years of progressive experience in reviewing and remediating regulatory compliance programs for banks, brokerages and insurance companies as well as designing enterprise programs and solutions to enable, monitor and enforce regulatory compliance. 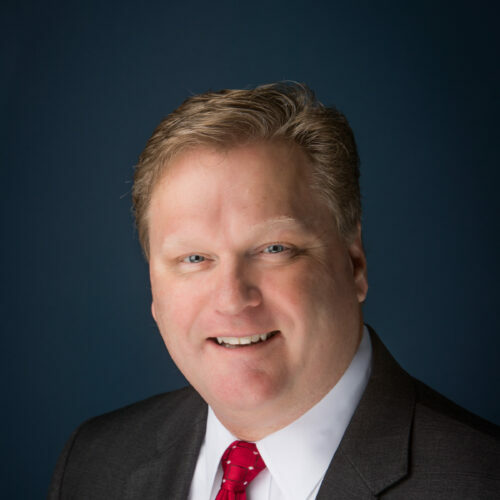 Prior to joining Raymond James in 2015, Bob spent thirteen years assisting major financial institutions in evaluating, designing and implementing all phases of their AML and Financial Crimes programs as a senior manager with Deloitte, an Associate Partner with IBM and, most recently, an Executive Director with Ernst & Young. Bob received his BBA in Accounting from Georgia Southern University and his MBA in Finance from Georgia State University.